As the world becomes more digital, more career/business opportunities present themselves and people who take advantage of them early enough, or even create those opportunities become really successful. 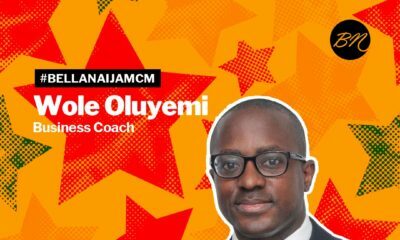 One #BellaNaijaMCM this week is one of such individuals who recognised an opportunity, prepared himself to thrive in that career path, and today, he’s doing so well. 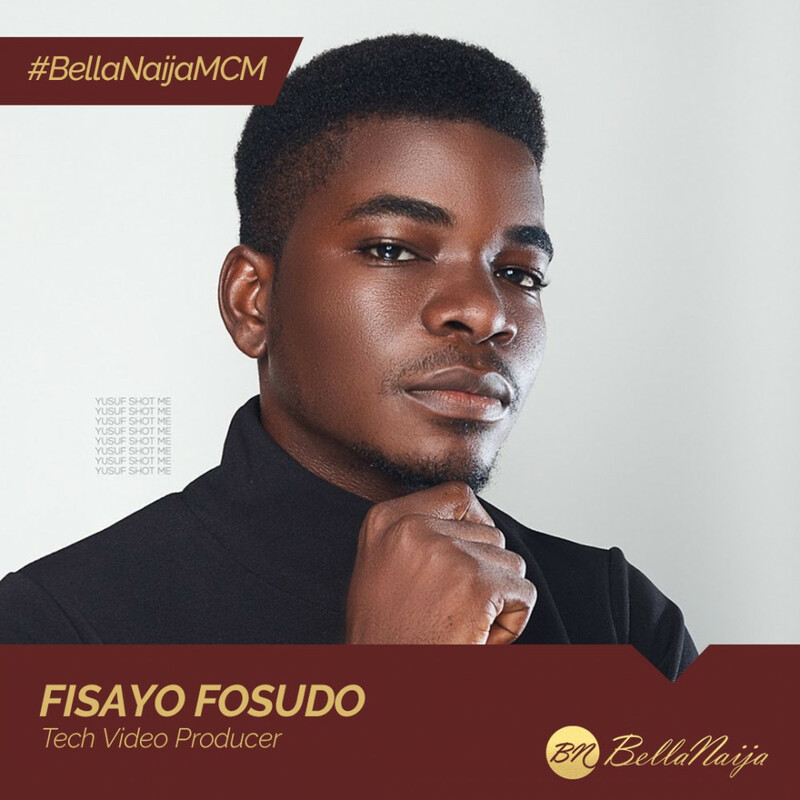 Fisayo Fosudo describes himself as a “visual storyteller and a tech video producer”. He developed interest for the technology of video when he was 17 but because he didn’t have the resources and the technical know-how, he didn’t start producing at once. “I always resorted to reading a lot of Wired Magazines and exploring cutting edge technology in related magazines, self-help books and I also learned graphic designs. 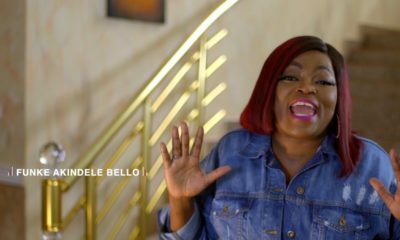 It was through the resources I got from graphic design that I was able to get some equipment I started with,” he told BusinessDay in July. His first phone review was published in April 2017, and today he’s been able to get a combined 50,000 + followers on social media. 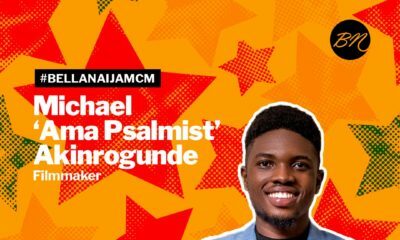 Fisayo specialises in review of smartphones, gadgets, applications and he makes unique weekly technology videos for the African space and as well as to a global audience on his YouTube channel – Fisayo Fosudo – where he boasts of over 26,000 followers. In 2018, the economics graduate from the University of Lagos was nominated for The Future Awards Africa (TFAA) Prize for New Media. Fisayo is working tirelessly to build an engaging tech platform for Africans and we’re rooting for him.